Mbale District is one of the largest districts located in eastern Uganda and is home to Uganda’s second highest mountain, the Mt. Elgon. Mbale is mainly covered by hills and a very famous agricultural town of Uganda. 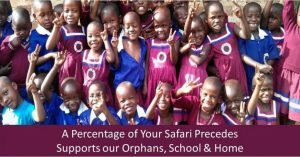 Mbale is mainly occupied by the Bagisu tribe and the local language used is Lugisu , though English and Swahili are also used. Mbale town is one of the towns in Uganda that receive a large population of travellers mainly hikers and those interested in cultural tourism. Below is a list of affordable hotels in Mbale, that one can choose from while on his or her next tour to Mbale. 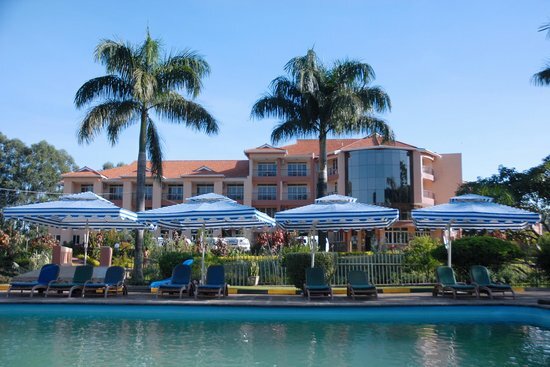 Mbale Resort Hotel is a five-star hotel situated in the Centre of Mbale town. The hotel is located within a walking distance from different places of including the Elgon Ranges, the historic Rocks precinct, Mbale Opera House and the beautiful Botanic Gardens, local market, super Markets among other places. 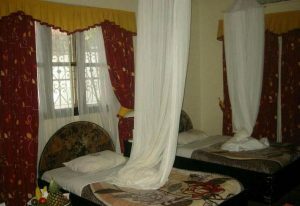 The hotel has 94 rooms where visitors can experience luxury Mbale accommodation. Some of the rooms have balconies with spectacular panoramic views of the Wanale, the Pool and the Amphitheater. 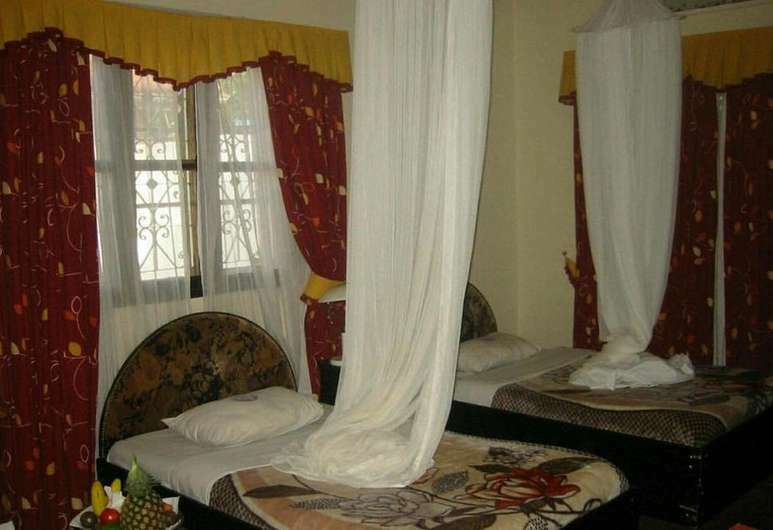 All rooms have carpeted floors, Satellite TV, High Speed Wifi, Room service, Mini bar, Coffee and tea making facilities, Dresser and easy chair, Room telephone, Air conditioning, Hair driers and Bathrobe and slippers Mbale Resort Hotel has 3 restaurants and 2 bars. The hotel restaurants offer a wide range of both local and exotic cuisines made by the best chefs. The menu is extensive, inventive and generous and acts as a showcase for the very best of local food features alongside sophisticated European flavours. As far as conferences and events are concerned, the hotel has various sizes of conference halls or venues that suite any event and function form weddings and workshops to conferences and seminars. With modern equipment, the hotel halls give an atmosphere that will make your business experience in the hotel quite memorable. 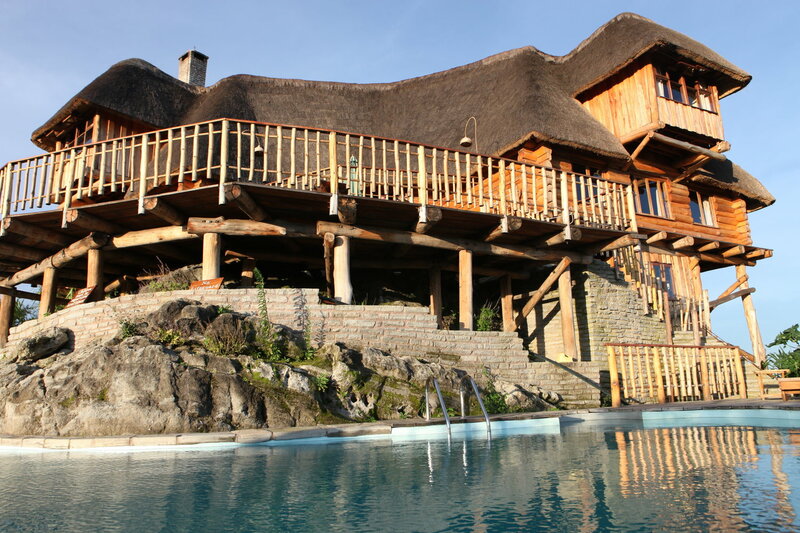 Conveniently located in Mbale next to Mt Elgon National Park booking offices, Mountain Elgon Hotel is a unique hotel of its kind in Eastern Uganda. The hotel is perfect place for mountain bikers and hikers to Wanale Hills, Mount Elgon, Sipi Falls, Sisiyi Falls, Nyero Rocks in the backdrop. The hotel offers luxurious rooms that are ideal for romantic couples, families leisure and business travelers. The accommodation rooms are distributed as standard rooms, superior rooms, executive rooms and junior suites. All these rooms are equipped with features such as Satellite TV, free wifi access, complimentary access to swimming pool, sauna, steam bath and jacuzzi. Mount Elgon Hotel main Restaurant is a delightful contemporary restaurant which serves national and international dishes. The restaurant offers both à la carte and menus as well as special children’s meals. In the restaurant you and your family can enjoy the great breakfast buffet, lunch and dinner. 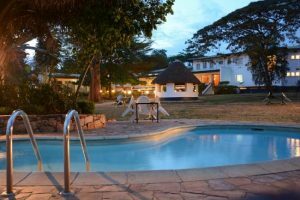 Mt Elgon Hotel & Spa is a perfect location for all types of events and conferences .The hotel has a beautiful indoor space that can accommodate up to 150 guests with room for a dance floor for your reception. In addition, it has a gorgeous outdoor space for the ceremony and reception festivities that can accommodate up to 700. The accommodation rooms in the hotel are all completely well designed and furnished. 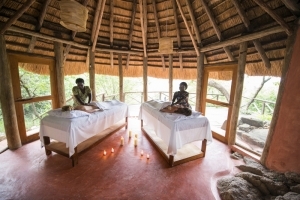 The rooms are fully equipped with features such as en-suite bath/shower facilities; Satellite television, telephone, a fan, and reading table are standard in every room. In regard to dinning, Sunrise Inn has a wide range of both international and local dishes. The hotel restaurant serves a traditional delicious dish identified as Malewa (a bamboo vegetable). 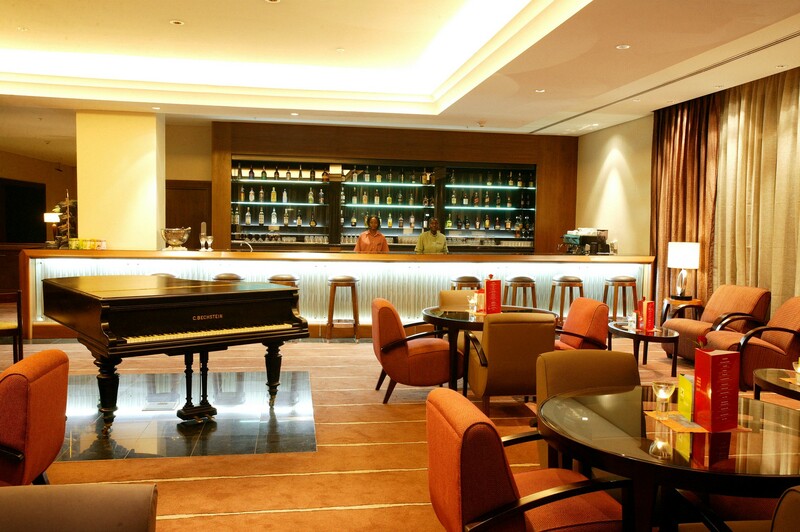 In addition to the restaurant is a nicely stocked bar offering beers, wines, spirits and soft drinks. The hotel is also famous for arranging Receptions, parties, banquets, special dinners and luncheons. Hence if you are looking for place to conduct an event or function, look no further than Sunrise Inn in Mbale. The silence atmosphere at Sunrise Inn is favorable for holding seminars and meetings. 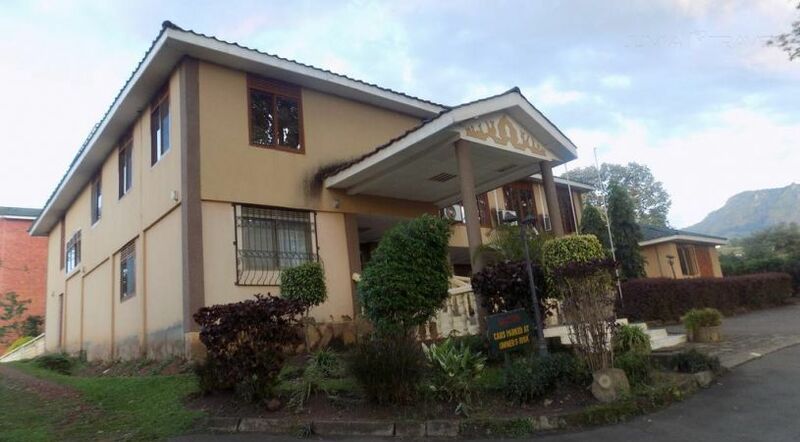 Kayegi Hotel is situated on plot 45b Masaba road and about 5 minutes’ drive from the Mbale town center. The hotel has wonderful views of the Wanale mountain range that guarantees a temperate climate with low humidity. 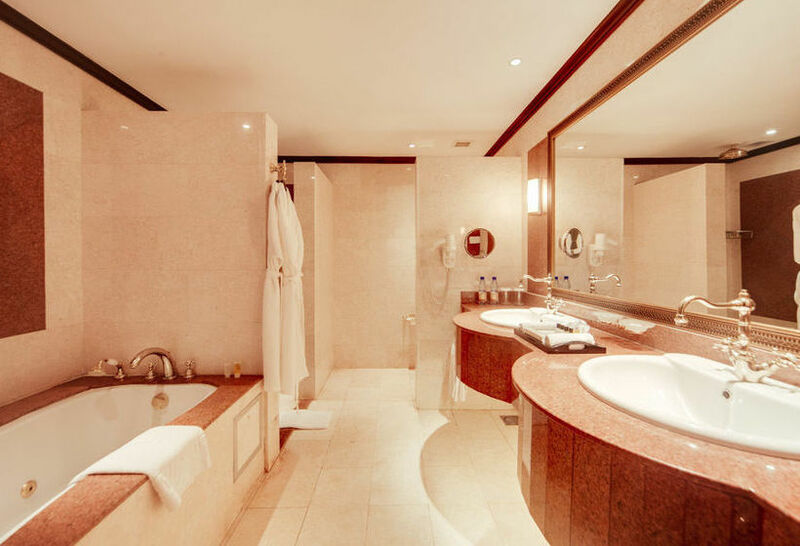 Kayegi Hotel is graciously made up of rich, sophisticated décor creating an atmosphere of comfort and splendor. The hotel’s 25 accommodation rooms have a blend of the very best modern design with exceptional African touches. All the rooms have desired privacy with bathroom en-suit, satellite Television, a mini bar and reading table. 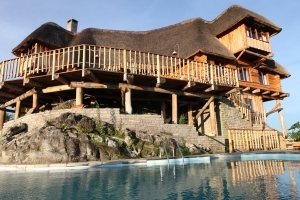 The hotel also has a Grass Thatched restaurant and bar that is open to the public and gives a snack menu and cold drinks. Kayegi Hotel offers a lovely and favorable environment for workshops, retreats and seminars. It has conference hall that can accommodate between 70 -150 participants. Conferencing and banqueting services are comprehensive, giving the ideal setting for full-scale conventions, sales presentations, directors’ meetings and any other business-oriented functions. Kayegi Hotel provides a protected and protected parking facility for visitors’ vehicles and a 24-hour security service to make sure that your safety is not compromised while you are on Uganda Safaris. Graciously located in Eastern part of Uganda in Mbale, Crown Sites hotel is richly designed on a beautiful landscape overlooking Mount Wanale, part of the great East African Mount Elgon. It offers unique and luxurious amenities for your pleasure and comfort. 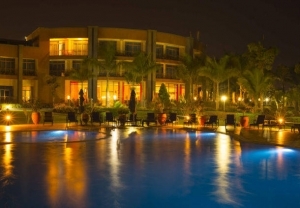 Crown Suites Hotel comprises of Standard single rooms, Classic rooms, deluxe rooms, Executive, Chic and Oasis Suites. 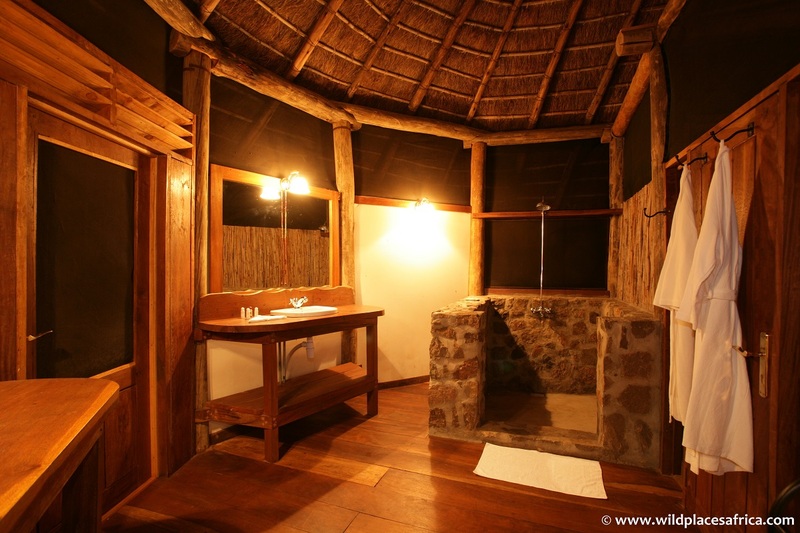 All these have individual bathrooms, working tables, satellite TV, room telephone and free wireless internet. All the rooms are newly refurbished, effortlessly offering a comfortable environment in which to relax whether visiting for business or pleasure. The hotel has Topaz Cafe Brasserie restaurant that serves authentic Chinese and Indian cuisine. The hotel team of chefs is passionate about showcasing local delicacies and supporting the home economy by using, wherever feasible, locally sourced produce and suppliers, the cuisine rivals the best restaurants ever. Crown suites Hotel offers a state of art conferencing facilities guaranteed to meeting experience pleasurable and as comfortable as possible. Audio and video facilities are also in place. 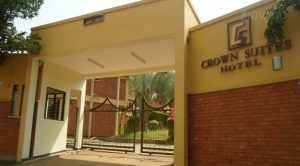 Crown suites has a hall which accommodates over 100 comfortably seated people well equipped with conference facilities like notebooks clip chart stand, overhead projector and wireless internet on demand. 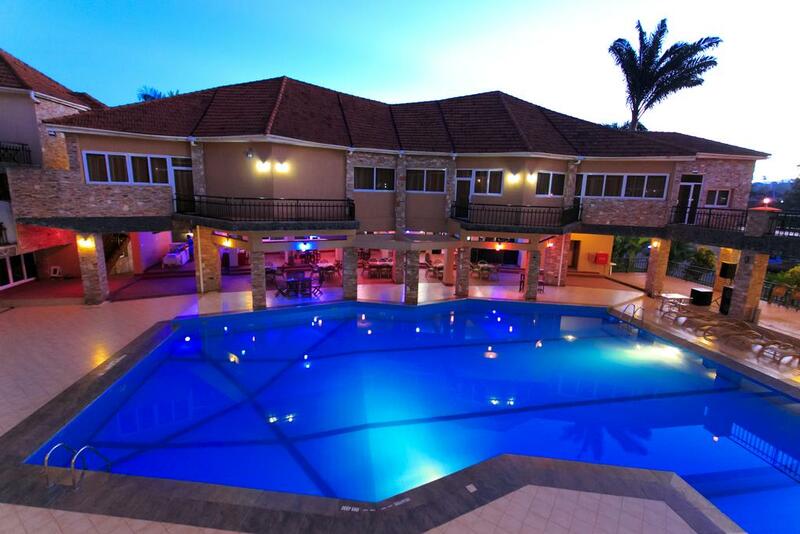 Wash and Wills Hotel is the most prestigious Hotel in eastern Uganda located on plot 37Mbiro Road, Malukhu. The hotel offers luxurious and comfortable space to relax, unwind and rejuvenate in an ideal location that is conveniently 1.5km to Mbale Town on the main road from Kampala. The hotel accommodation rooms are elegantly furnished with modern facilities in fusion with antique furnishing which make the hotel visitors feel comfortable, energized and productive when they staying in the hotel. The hotel’s restaurant offers a unique and world class cuisine under a refreshing ambiance. It has the largest conference and event venue in Mbale. Besides being the leading cooperate event venue, the hotel has several conference halls which can accommodate over 500 people.